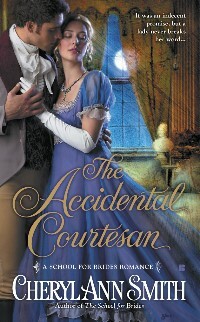 "THE ACCIDENTAL COURTESAN is a fast-paced amusing romantic historical filled with fun and a delight to read. Cannot wait for the next "bride's school" story." --Fresh Fiction.